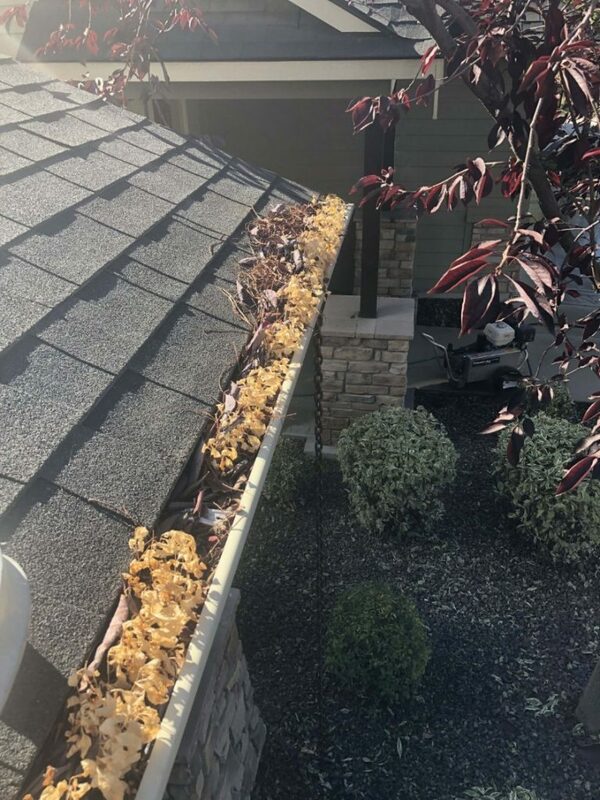 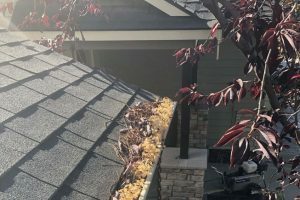 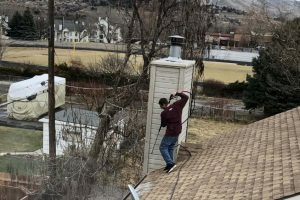 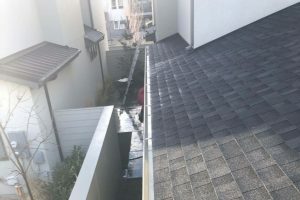 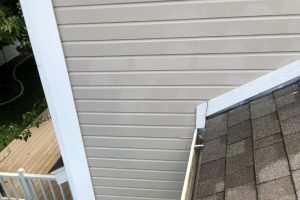 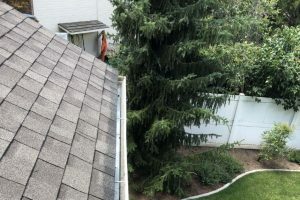 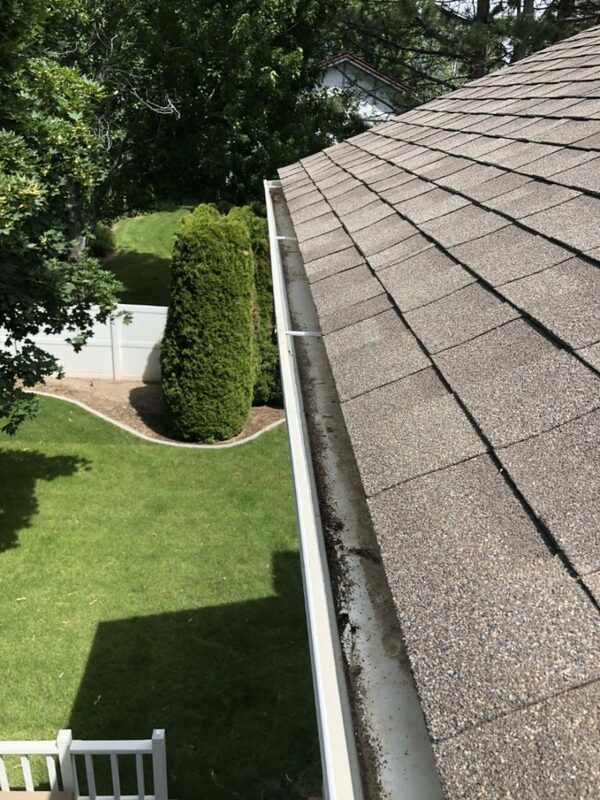 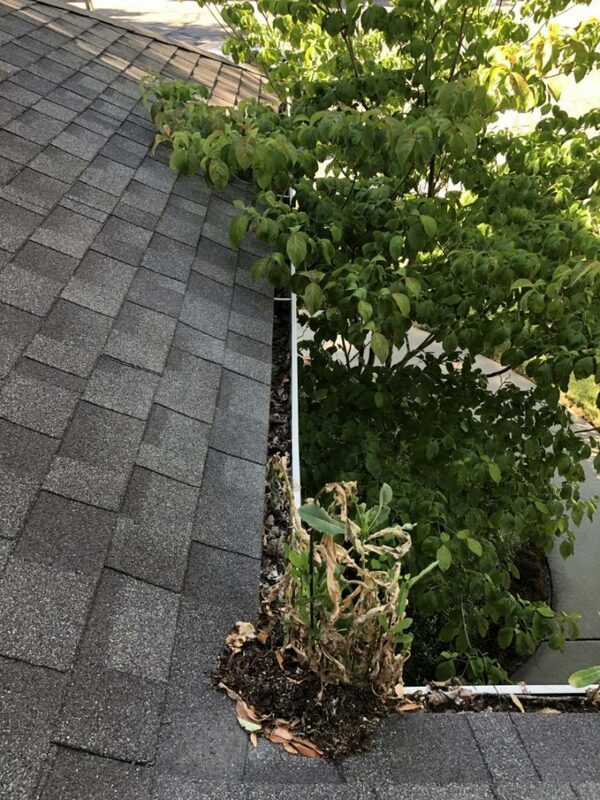 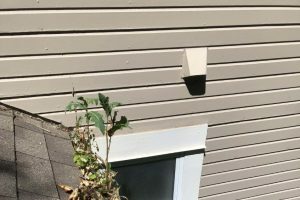 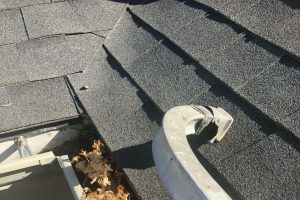 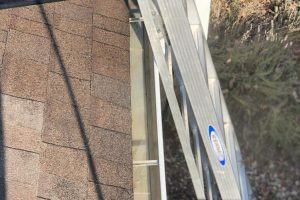 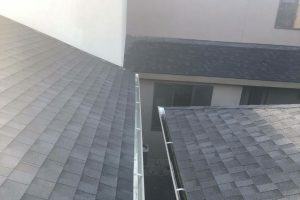 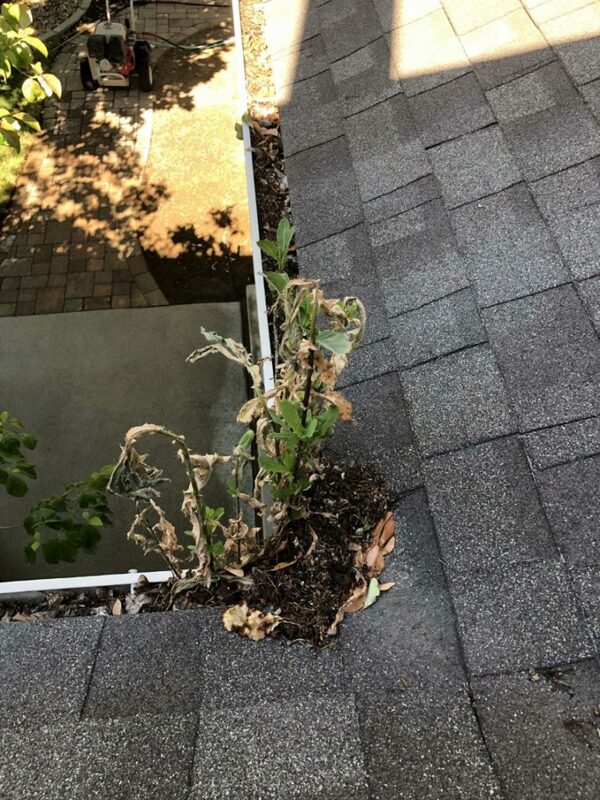 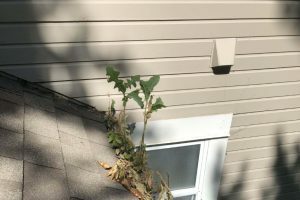 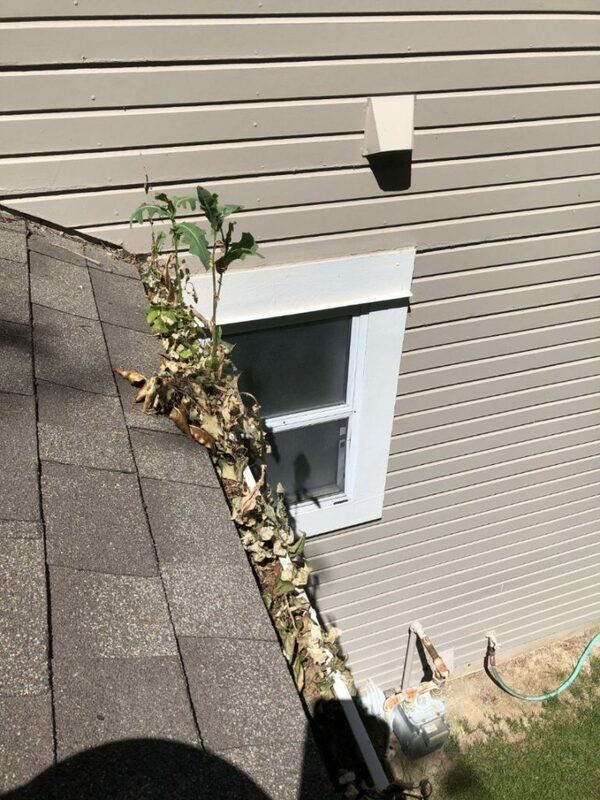 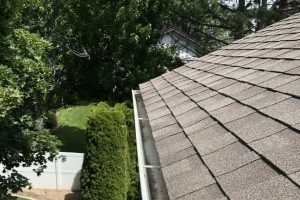 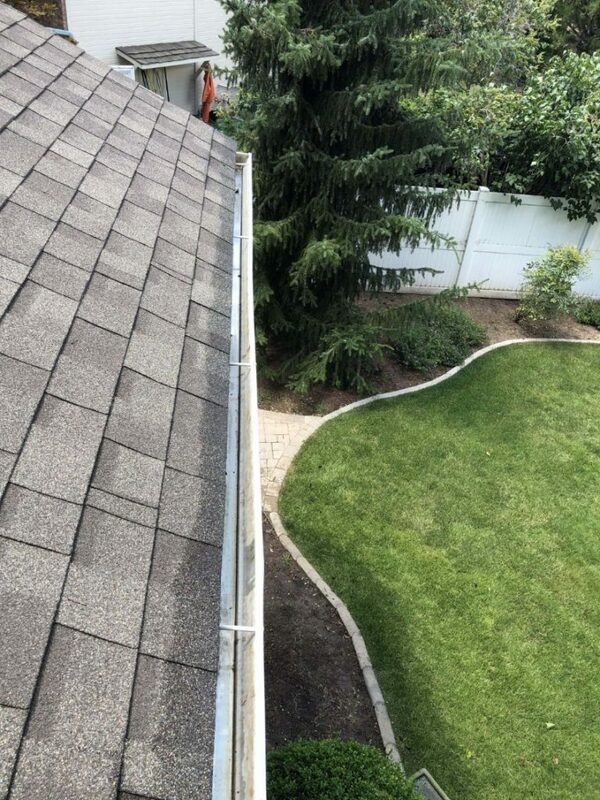 No matter how you look at it, cleaning gutters is a messy but necessary job for every home owner. 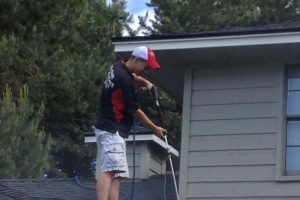 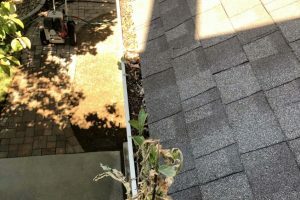 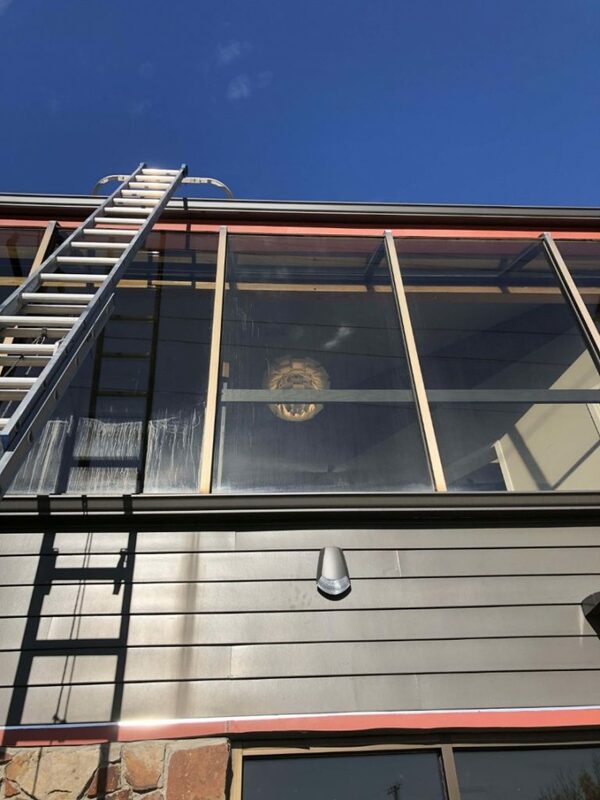 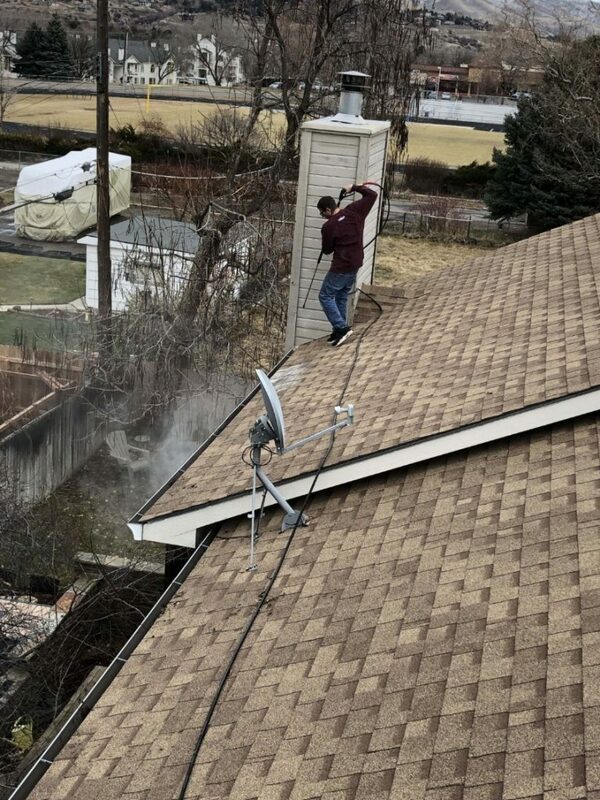 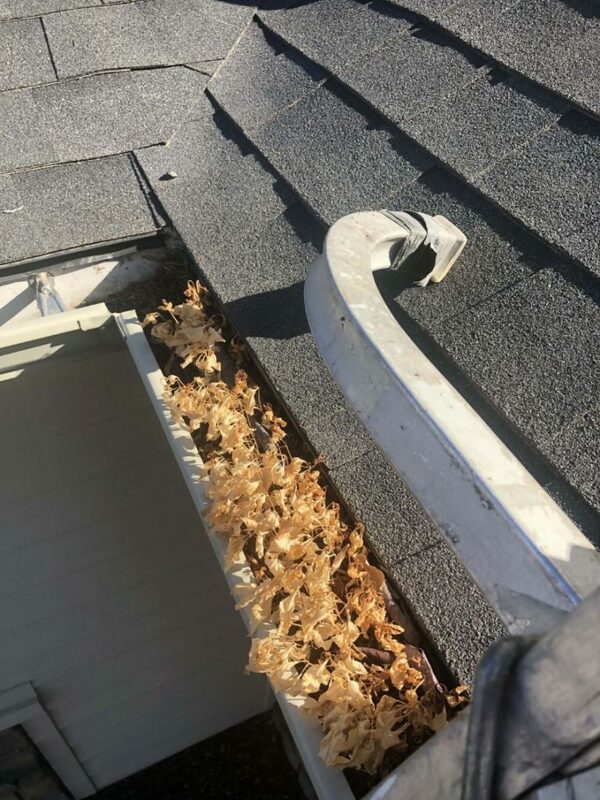 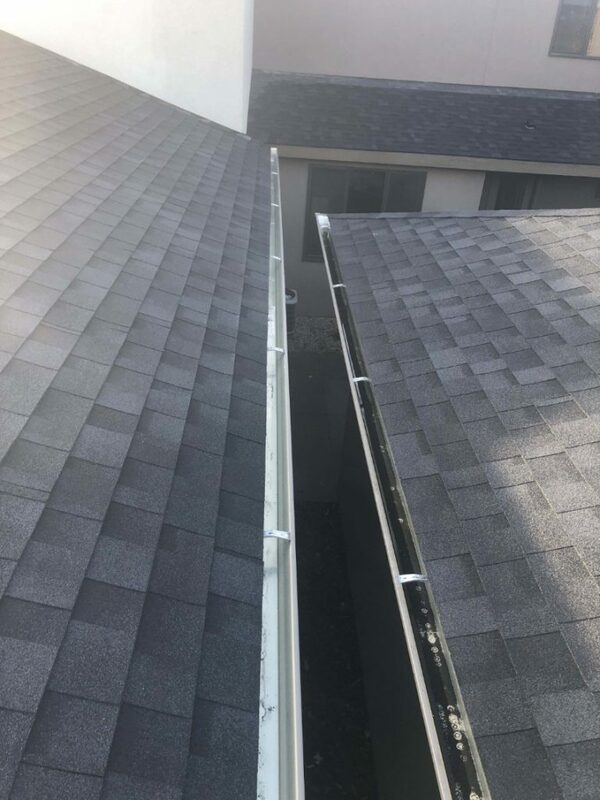 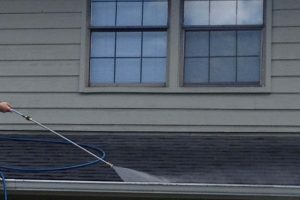 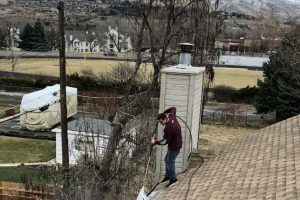 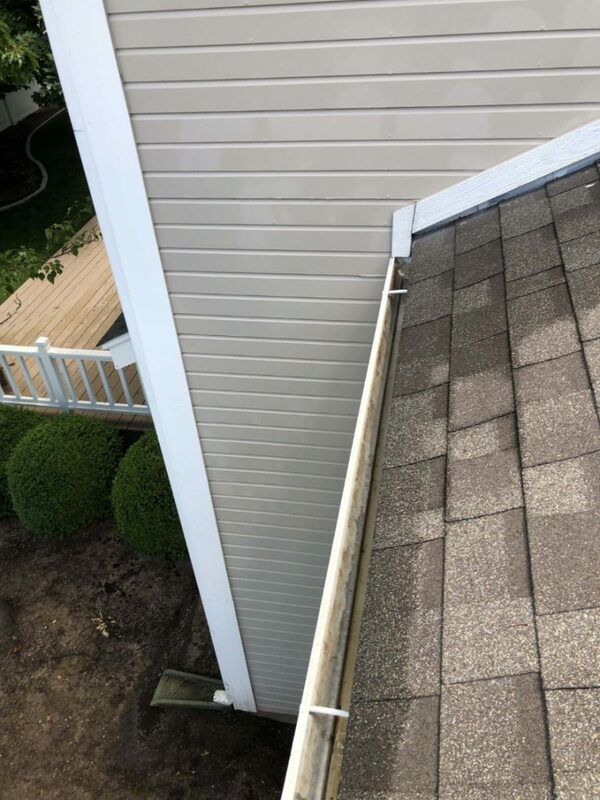 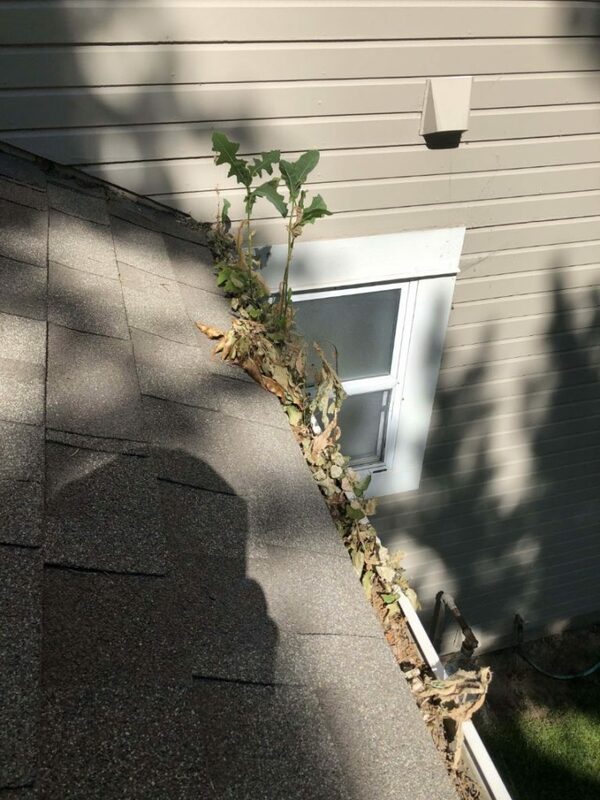 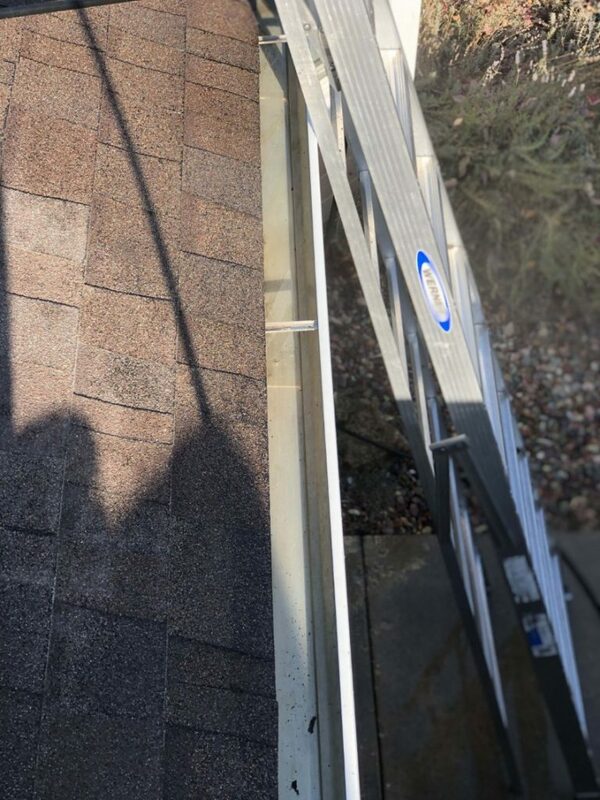 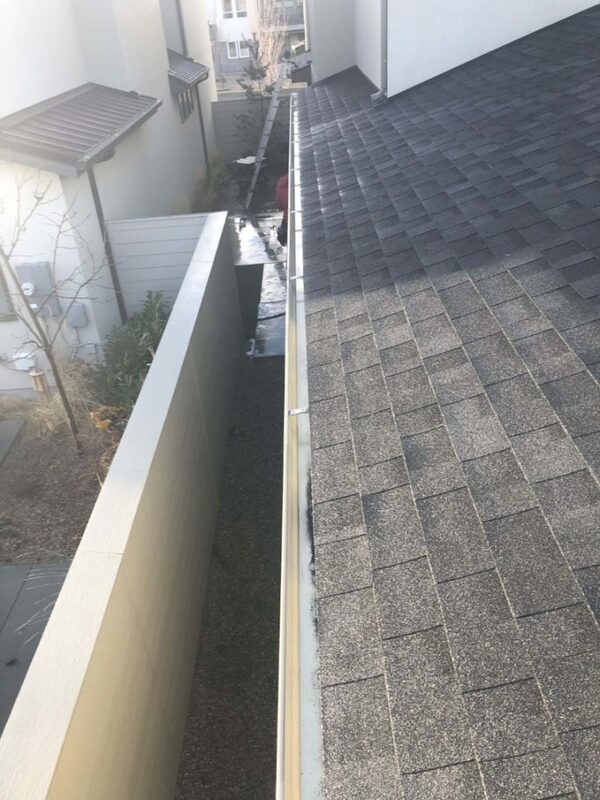 We clean your gutters the right way every time. 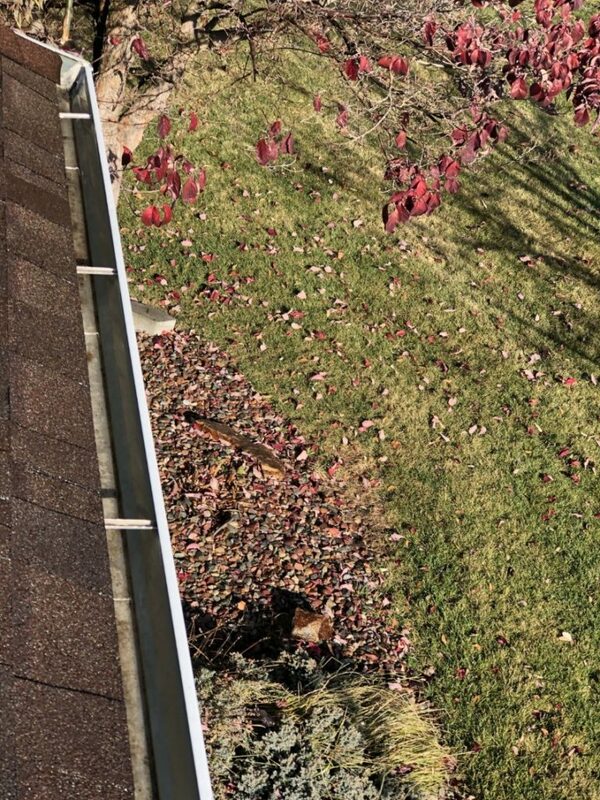 We will scoop out all mud, roof silt, leaves, pine needles and yes kids toys and small trees growing in your gutters. 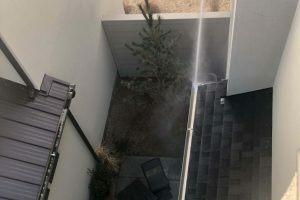 Then we rinse them thoroughly and check each down spout to make sure the water is flowing freely. 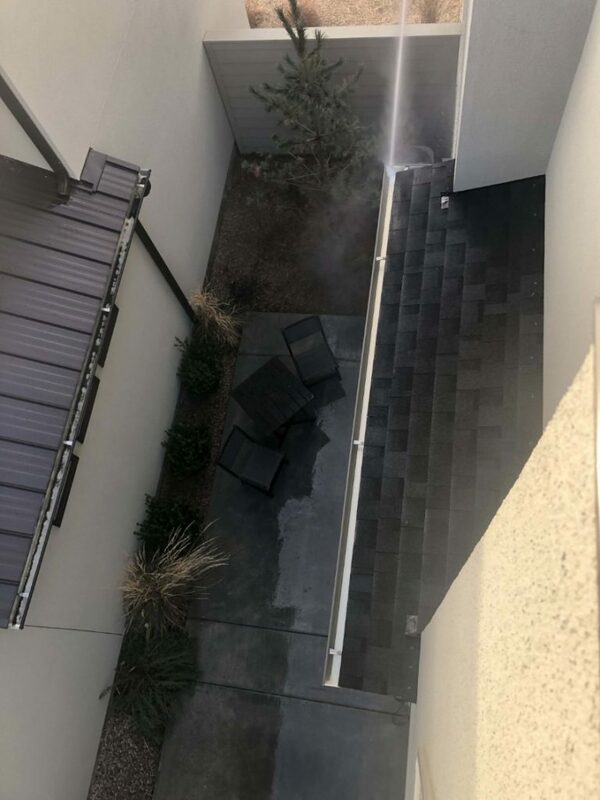 We will also let you know of any low spots where water isn’t draining properly. 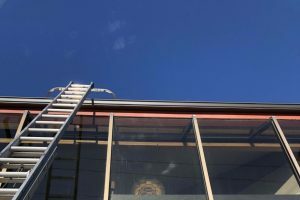 Our job still is not done. 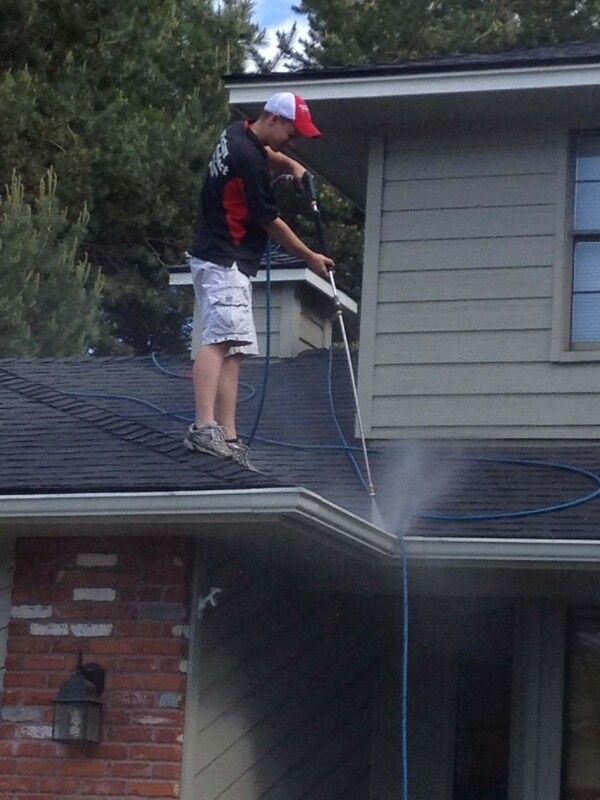 We rinse the bottom of your gutters and your house, sidewalks, driveways and patios if needed. 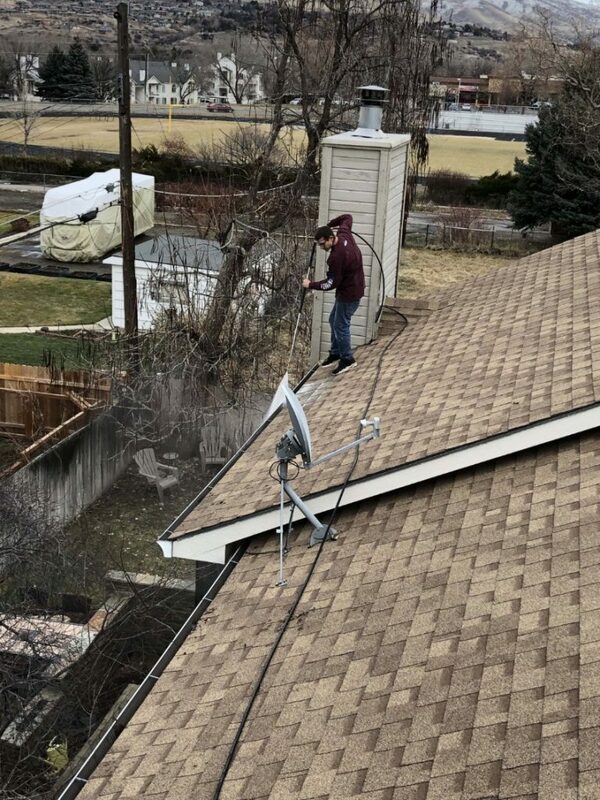 We do the job right the first time. 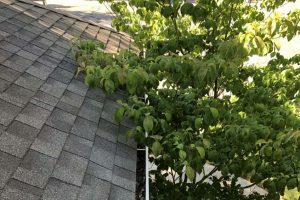 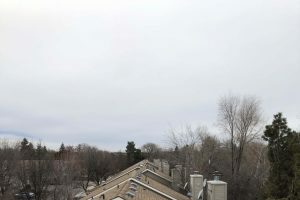 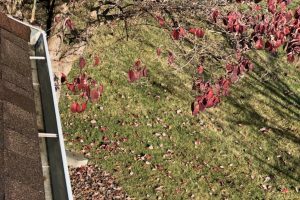 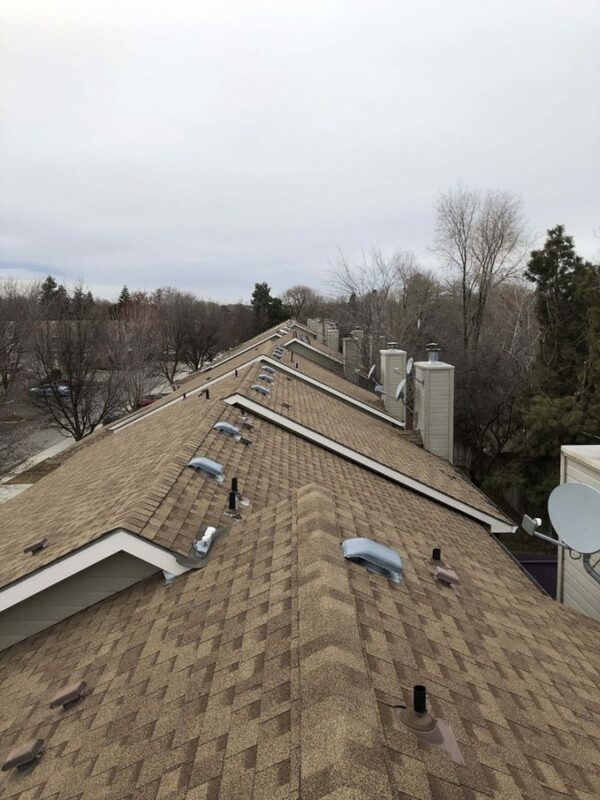 It is recommended that each home that has trees around it get there gutters cleaned at least once a year. 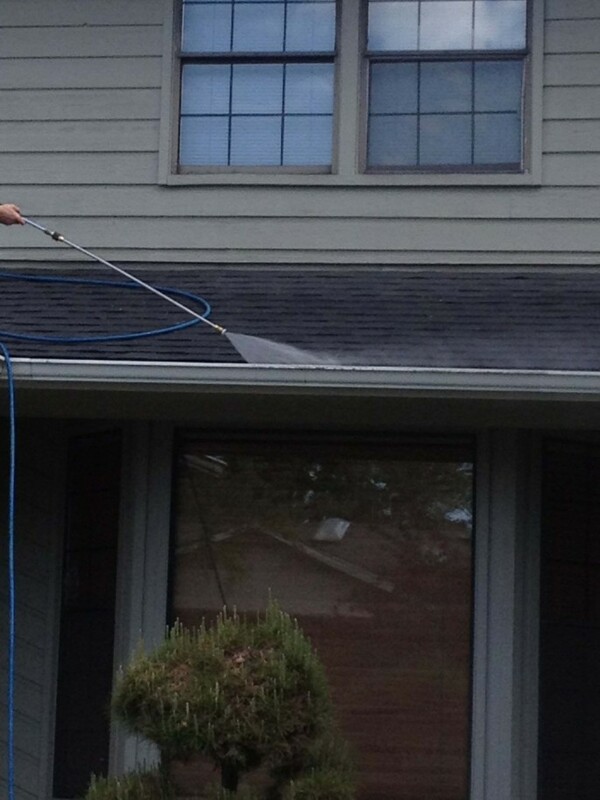 Call and schedule a technician to come out to your home to give you a free estimate.